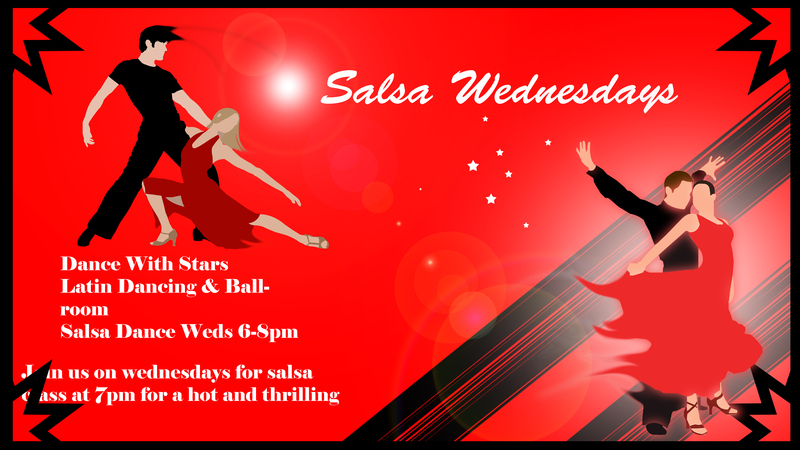 Salsa Wednesdays are every week so help us bring in the heat as we dance the evening away. Call us or pay us a visit here at DWS Academy to reserve your Spot today!! !